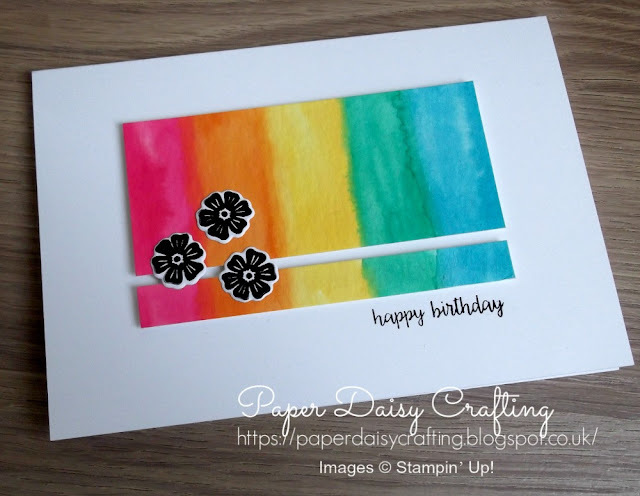 Paper Daisy Crafting: Watercolour card with Beautiful Bouquet from Stampin' Up! Watercolour card with Beautiful Bouquet from Stampin' Up! My friend is also a papercrafter and card maker so making her a card requires a lot of thought to come up with something different (by the way she says the same about me!). She had shown me a photo of a card she liked on Pinterest so I used that as my inspiration. 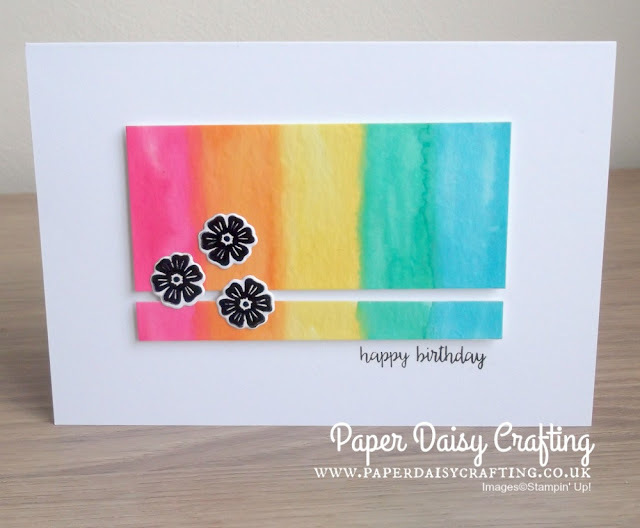 Hope you liked today's project and that you might have a go at re-creating it!